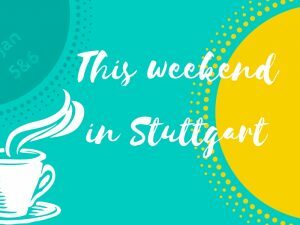 What’s up this weekend – June 16 and 17 in Stuttgart? 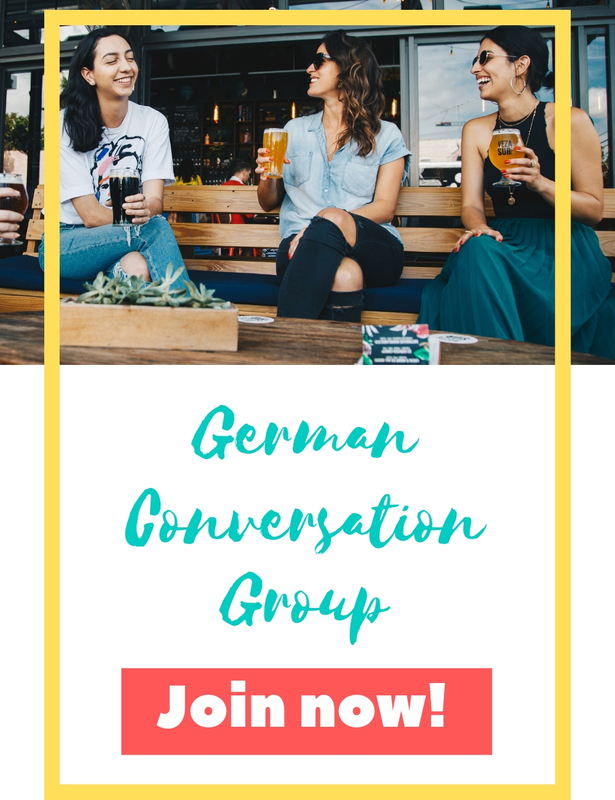 In this brief overview I present my favorite events and things to do for non-German speakers on June 16 and 17 in Stuttgart. 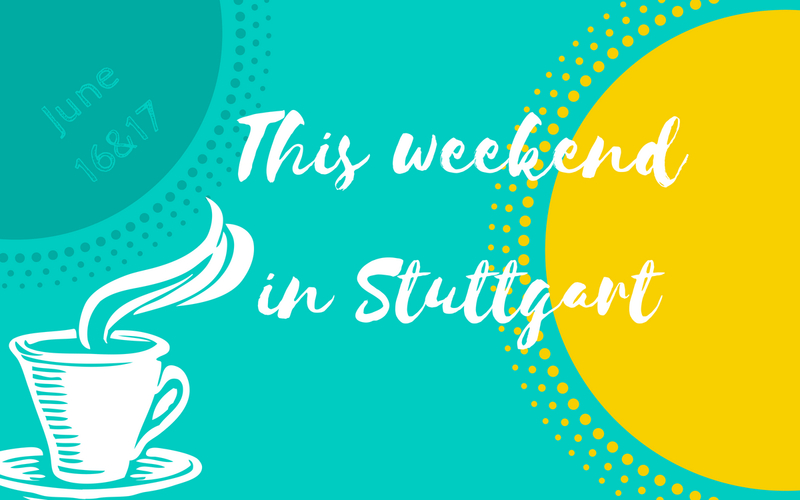 Visit the Africa Festival in Stuttgart-Weilimdorf between June 15 and 17 and enjoy live music or participate in fun workshops. Mumbai is a partner city of Stuttgart for 50 years now. To celebrate this friendship Theater am Faden organizes a Mumbai Festival. On June 16 and 17 you can listen to traditional Indian music and participate in an Indian breakfast. You love tennis? 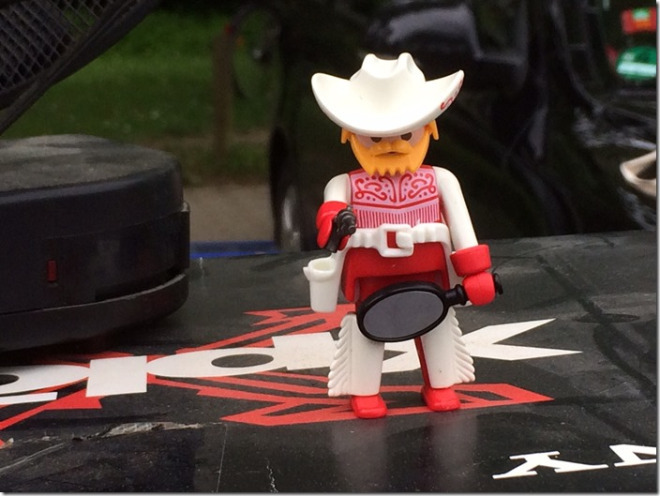 Then you might want to visit the semi-finals and finals of Mercedes-Cup at TC Weissenhof on June 16 and 17 in Stuttgart Nord. On June 16 you can shop for bits and pieces at Hofflohmärkte in Stuttgart-Vaihingen. June 16 is the Day of the open Society. 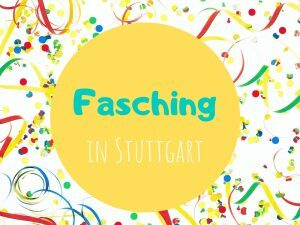 This will be celebrated with open tables in many German cities, Stuttgart included. How about having picnic? You can do so on June 16! Bring your friends, pack a picnic and come into town!